View the final results of the 2019 Louisiana Academic Games Invitational here. Sixty-one students from twelve different schools in both the Jefferson Parish and New Orleans Academic Games leagues competed in the ninth annual Louisiana Academic Games Invitational on Saturday, April 6. 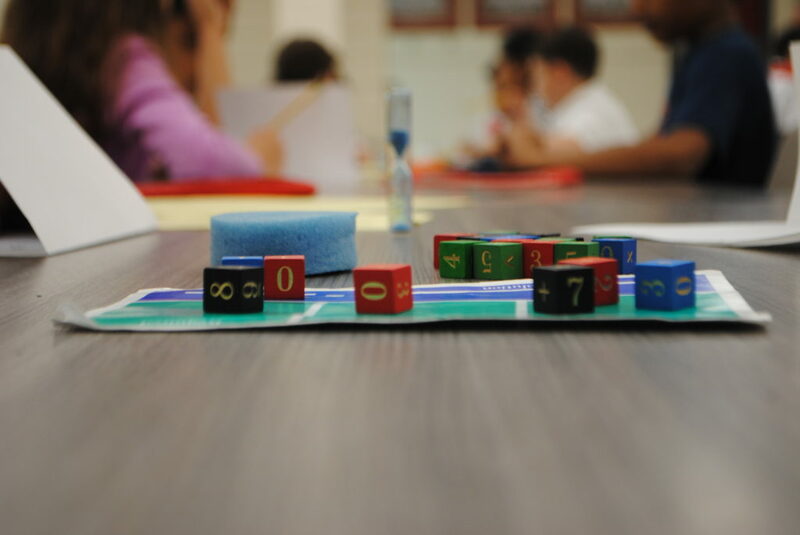 The Academic Gamers participated in two rounds of On-Sets followed by two rounds of Equations.